Today, April 11th, is World Parkinson&apos;s Day, observed in recognition of the birthday of Dr. James Parkinson, the English physician who first described the symptoms of this disease. Recently, we spoke with the International Parkinson and Movement Disorder Society to discuss their upcoming meeting which will be hosted in Vancouver. 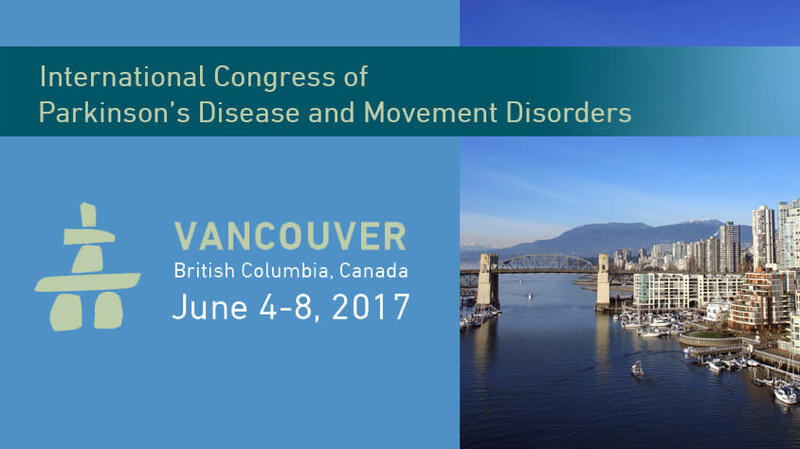 Over 4,000 medical professionals from 80 countries are expected to attend the 21st International Congress of Parkinson’s Disease and Movement Disorders when the group meets in Vancouver, June 4 – 8, 2017. 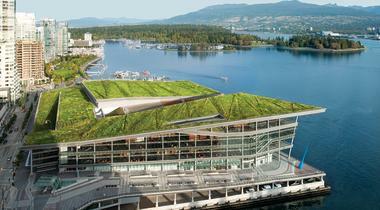 Based in the West Building of the Vancouver Convention Centre, congress attendees will primarily be physicians, clinicians, researchers and nurses who focus on this sub-specialty of neurology. 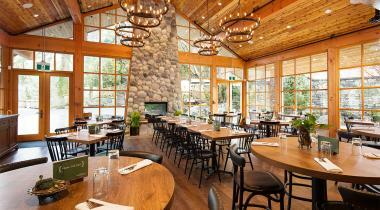 Having this meeting in Vancouver has influenced the focus of the conference. This year’s theme is “Pathophysiology”—the mechanics of why people develop Parkinson’s disease and other movement disorders. 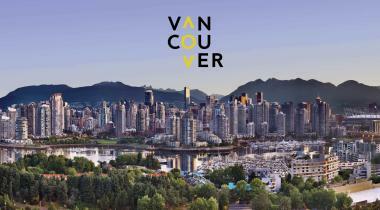 This focus reflects the research that is currently being conducted in Vancouver and Canada, providing an enhanced opportunity for local researchers to share their work with their international peers. “Canada has punched above its weight in the area of Parkinson’s research for more than 50 years,” said Dr. Jon Stoessel, the head of the congress’ local organizing committee. This long-standing contribution will also be recognized with a special display during the conference. The program includes forums, skills workshops, plenary sessions and a research abstract poster hall. 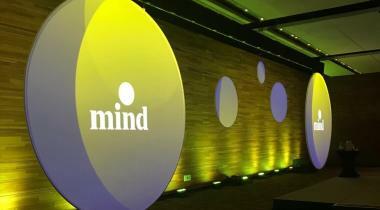 “None of these diseases and disorders have a cure, so our attendees are focused on increasing the quality of life for patients, talking about the most recent developments in treatment, and sharing research and case studies,” said Jenny Quebbeman, Director of Meetings for the International Parkinson and Movement Disorder Society. One of the most popular events on the program is the MDS Video Challenge, where younger doctors from around the world can submit case studies from among their own patients, which are then discussed by a panel of the field’s more senior and prominent practitioners.